← (Photo) Kreayshawn Announces Pregnancy & Shows Off Her Baby Bump! 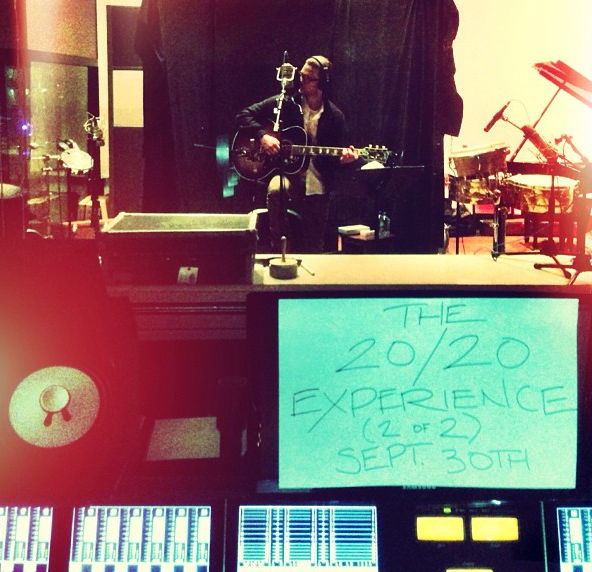 Justin Timberlake Announces Release Date For Part Two Of The 20/20 Experience! 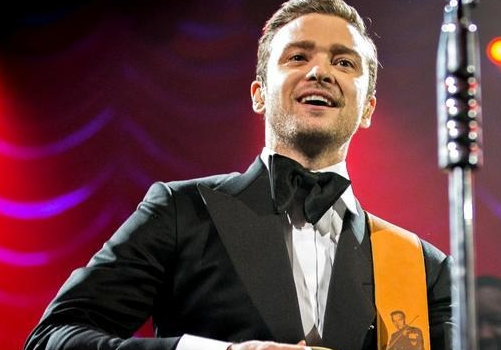 Justin Timberlake took to his instagram to make a special announcement regarding the release of part two of the 20/20 Experience. Click below to check it out.